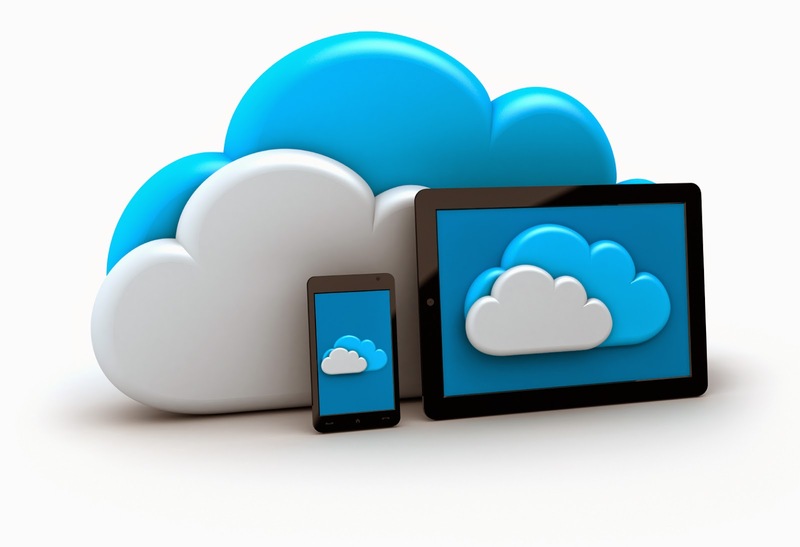 It's been some time now since I have started actively reviewing cloud storage services and during my course of work I have come upon a few common mistakes most online storage providers come upon. Researches show that it takes approximately 2 seconds for a user to decide if he wants to continue being on a website or not. This said, the overall look of the product and the website advertising it are things of great importance to success. If a few years back, having fluff was all the rage, today most users care how clearly content is shared with them. When I visit a site, I want to see precisely what the service offers without wasting my time going through unnecessary information and I'm sure, most of you feel that way too. What comes after finally engaging your users to listen to what you have to offer? Well, I would say quality. And maybe, this is the most important thing to think about when you want to realize a project. A lot of the times, after actually trying out a cloud service I find interesting, my hopes of signing up to a quality idea get miserably destroyed. And most often, I'm not the only feeling that. I believe myself to be an average cloud storage consumer, just like the rest of them. I have a dynamic everyday schedule and when I use a cloud storage service, I'd like to put as less effort as possible. That's just me, though. Imagine the business oriented user base out there. They need fast, easy and effective service and that's another lacking aspect in cloud storage service. Make it as convenient as you're allowed to. A little bit effort and engagement goes a long way, I'd like to think that way. Coming from an average consumer, maybe cloud storage services should consider it, too?